Join members of our Champions Centre team as we gather in a round-table style setting for an up-close and interactive day of learning. 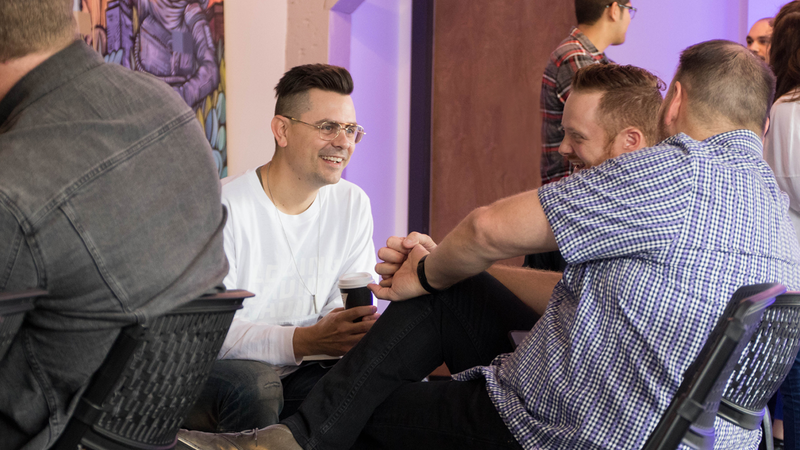 Training Camp events are designed for lead pastors and their key team members to learn, discuss, and strategize with other leaders. The day will be fast-paced with multiple sessions and a variety of topics covered.